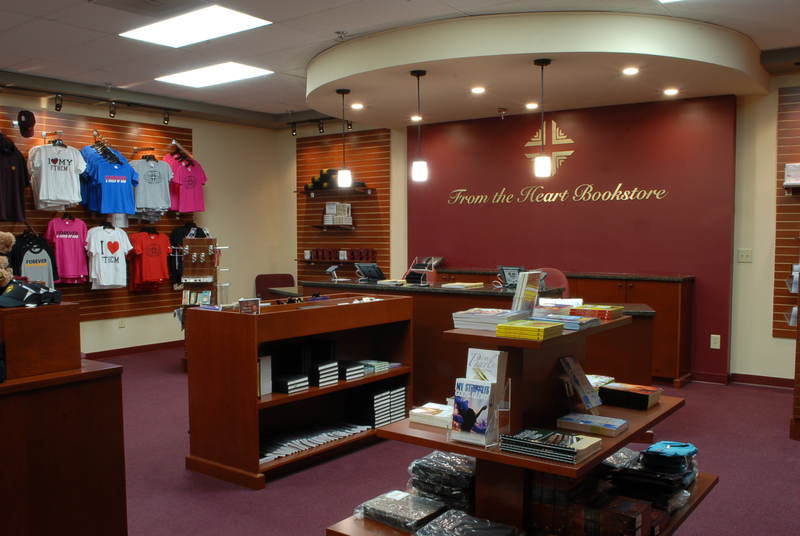 WeYou can visit the From the Heart Bookstore to purchase teachings, Bibles, literature, study aids, gifts and apparel. There is always a special deal and friendly customer service. 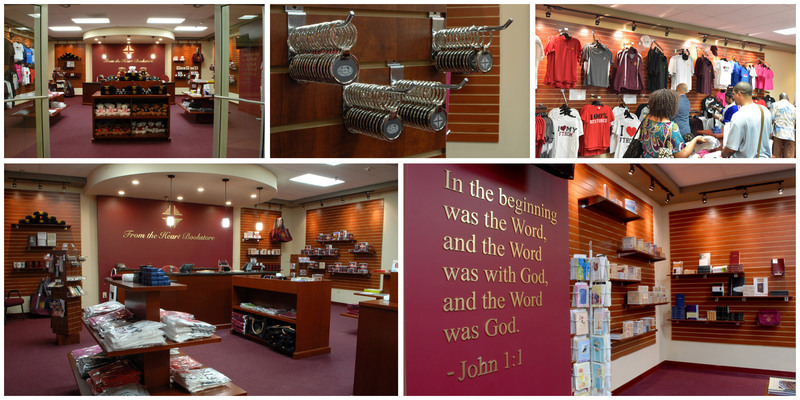 It's also a great place to fellowship with other believers. 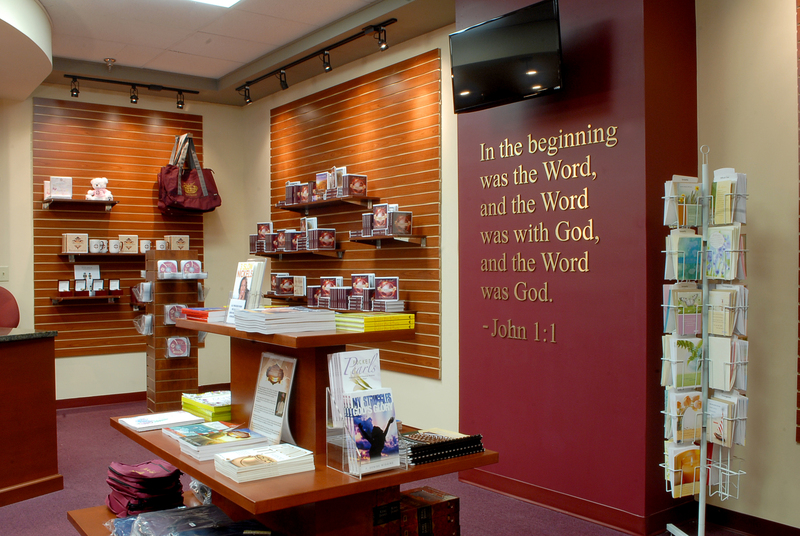 Situated in the main church building.